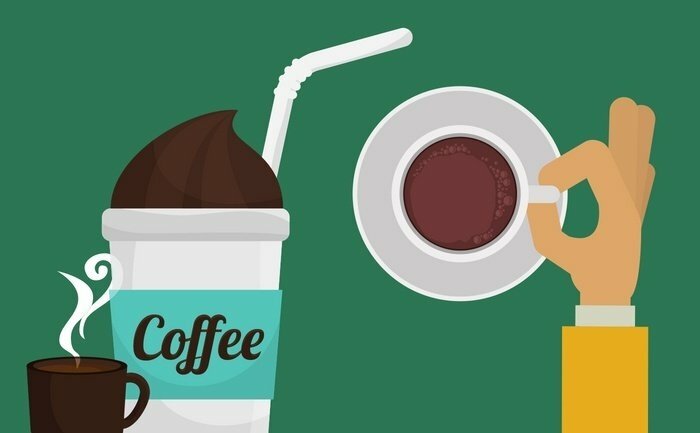 » Brewed Coffee or Espresso, which one should you drink? 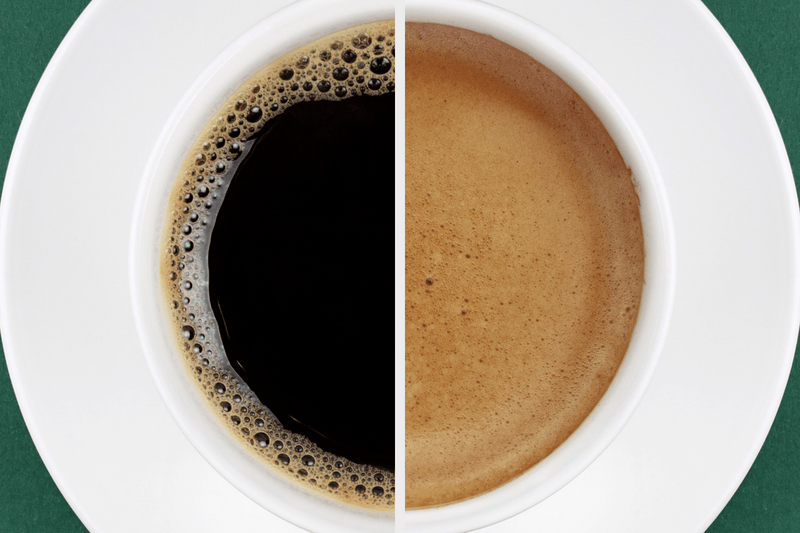 Brewed Coffee or Espresso, which one should you drink? Coffee has always had a buzz about it. A large part of Americans consider it the get up and go they need in the morning. As much as 50% of the population drinks at least one cup of coffee a day. Given that coffee has been proven to offer a gamut of health benefits such as reducing the risk of Parkinson’s disease, colon cancer and diabetes, it is no wonder that it became such a favorite with Americans. Today, it is the most ubiquitous source of antioxidants in the American diet. Though coffee does have a lot fans, have you thought about other alternative, such as espresso? Aside from waking you up, a shot of espresso also has a number of benefits that may actually get you to drink more of it. Espresso hasn’t been much of a favorite because in most cases people only drink it in social settings. Though the ardent fans of the drink may have an espresso maker for whenever the craving strikes, you rarely find it in the home. Let’s focus on brewed coffee vs espresso health benefits and find out which one is more preferable than the other. How Different are the two Variants? Before we go into the in-depth analysis of the two, it is important to differentiate them. Espresso coffee is made from much more finely ground coffee as opposed to regular coffee. Regular drip coffee can be made from a thicker ground of coffee or the beans themselves. Espresso is made faster than regular coffee due to the method applied. You will have to fork out more money for the espresso maker than the coffee maker though, so you will need to be thinking about costs here. Espresso has a syrup-like consistency that you will not find in coffee. If you like your drinks thick, then you might prefer espresso to coffee. Espresso is meant for the social experience. You rarely find a person yearning for their shot of espresso in the morning but they will have it instead of coffee in a café. The two are almost similar, even though espresso seems to have one-upped coffee on a few aspects. For one, you get your espresso freshly ground when a cup of Joe may have been sitting in the coffee pot for hours. That shot of espresso that you crave so much could be triggered by your brain. Espresso has been found to increase attention levels and reduce fatigue as well as increase the amount of time you can stay vigilant. These effects are the result of a neurochemical interaction that may boost your general mood albeit for a short lived period of time. So, you have to be careful not to take too much caffeine as it triggers the opposite effect and makes it hard to concentrate. One of the main reasons most people will switch almost exclusively to espresso is because of the volume of drink you have to take. You can get your kick of caffeine in just a few sips if you are drinking espresso but the same amount of caffeine would probably need you to take at least two cups of coffee. Just the fact that you don’t have to worry about bathroom breaks makes espresso the preferable choice. The best conversationalists are people with good memories because they have tons to talk about. The have an answer for a lot of questions that would normally take you more than a minute to figure out. A shot of espresso can help you join this club of people with super memories. One or two shots of espresso a day have been shown to improve the long-term memory of drinkers. However, that is not to say that anything more will do your memory any better. Your liver is one of the hardy organs in the body but it does deteriorate too. Drinking espresso is one way of looking after your liver. A shot of espresso reduces chances of developing cirrhosis of the liver by 20%. In her study, Susan Larsson found out that a cup of coffee a day reduced the chances of getting a stroke. Coffee can reduce the chances of a stroke since it is packed with antioxidants. The study ran over a ten-year period, focusing on a group of women who drank at least a cup of coffee each day over the period. In another study, the same results were found for men who smoked. Drinking eight or more cups of coffee a day reduced their risk of suffering from a stroke by 21%. If you could have a drink that protects your brain cells, wouldn’t you drink as much of it as you could? Well, that drink is coffee. We all know that coffee contains caffeine, which is known to reduce the risk of Alzheimer disease. Caffeine also lowers the risk of dementia as you grow older. 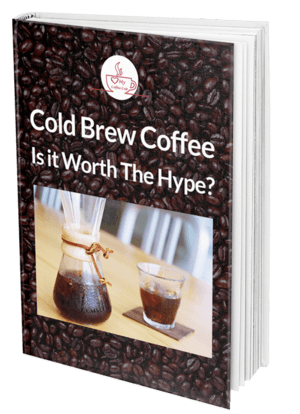 You might also like to know that the longer the coffee (coffee with a lot of water in comparison to beans), the more concentrated the caffeine. Caffeine is a stimulant that goes right to the central nervous system, boosting the production of neurotransmitters such as dopamine, serotonin and noradrenaline. All these work to elevate your mood, thus reducing the risk of suicide by 50%. Your cup of Joe contains potassium and magnesium, which help the human body consume insulin. With lesser insulin in the body, your blood sugar levels are regulated and your cravings for sugary and creamy treats stifled so you don’t snack too much. 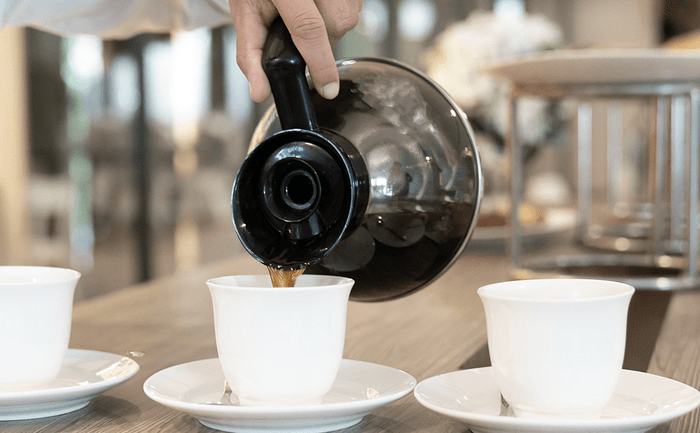 When it comes to the choice between brewed coffee vs espresso health benefits, it all comes down to what you are used to. However, you will find a more concentrated assortment of nutrients in a shot of espresso than a cup of brewed coffee. Until next time... Happy Healthy Brewing!